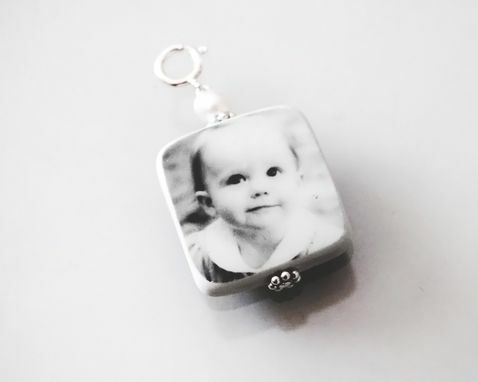 All "Hand print-Portrait Tile" items are strong and lightweight. 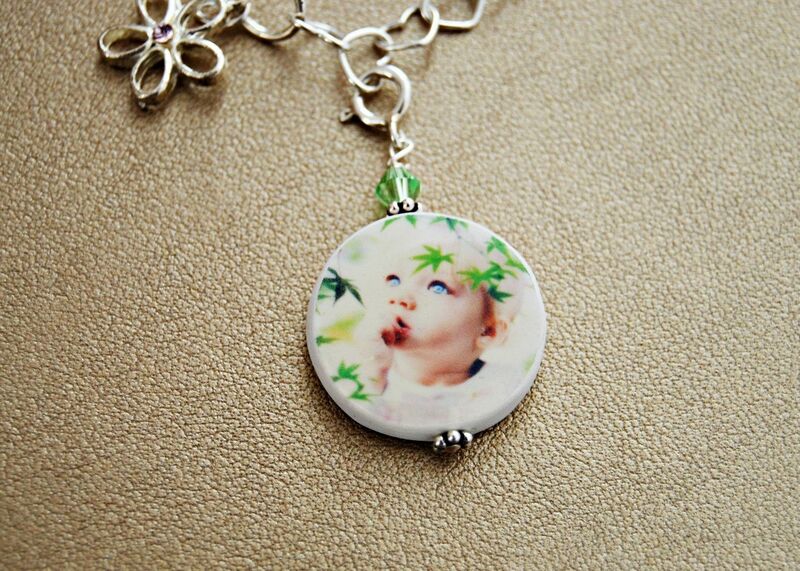 Each piece is anti-tarnish treated before your images are applied. 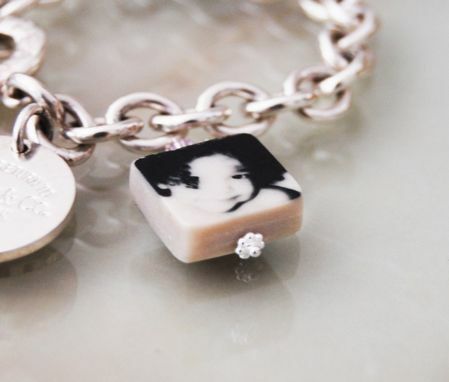 We use a non-acrylic, acid free mixture to permanently seal your image onto the piece. Your images are not glued onto the tile, they are part of the tile. 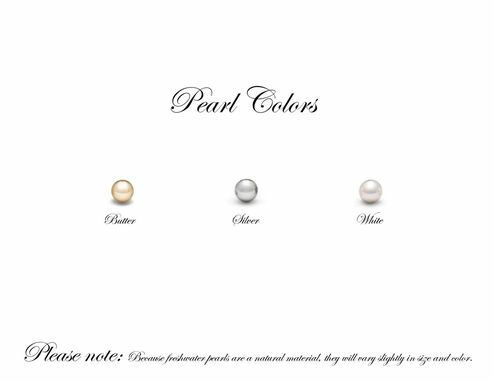 They are water resistant, scratch resistant, ultra hard,and assembled with only the finest .925 Sterling Silver components. Approx. size 0.75 inches diameter. Multiple sizes and shapes available. 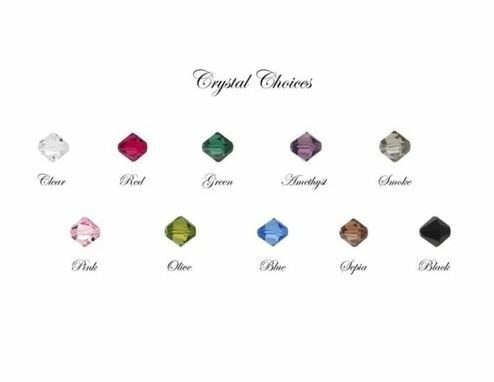 All charms come complete with care instruction, organza sachet for ready to give gift and your choice of colored swarovski crystals or pearls. Bracelet is not included in the listing. NOTE: Some of the silver parts ( pin heads, spacers ) may vary from time to time and not always be available or discontinued. However u can be assured that we will always maintain the hight quality and design of our products. *A full resolution picture to our email address ( if u don't have a digital copy available u can also send us a regular picture by mail that will be returned with your completed order. We will provide the necessary cropping and/or resizing). 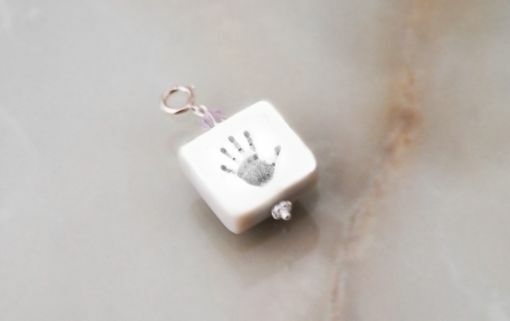 **A full resolution Handprint, footprint or thumbprint to our email address ( if u don't have a digital copy available u can also send us a regular picture by mail that will be returned with your completed order. We will provide the necessary cropping and/or resizing ).